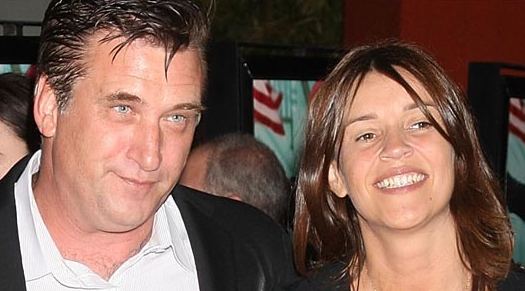 Yesterday Daniel Baldwin got a temporary restraining order against his wife, Joanne because of some serious drug and alcohol issues. The judge also gave Daniel temporary custody of their two kids. That is really sad. But good to know the judge is looking out for the kid’s best interests. Hopefully Joanne will get clean and will be able to be a real mom down the road.